In times of need, everyone does their best to pitch in and help out. 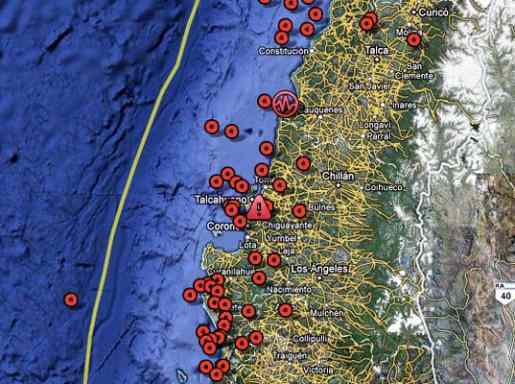 Starting with the Haiti earthquake and now with the latest disaster in Chile, Google has stepped in to help in two ways. When you’re the Internet’s biggest search engine and advertising company, how can you help? Well, via search and advertising. Not only is Google advertising ways to donate to relief efforts, they’re using their application-programming prowess to put together Google Chile Person Finder, where you can go to search for or provide information on friends and loved ones in the disaster zone. The Person Finder is powered by your listings, so if you’re in Chile and you’re okay, get to the web and let your loved ones know you’re fine. Similarly, if you know your cousin is fine, hop onto the site and enter his information in so everyone else knows he’s okay, too. Now, all the information you enter is shared, so this is probably not something you want to use if you have privacy concerns, but something tells me there are more important issues to worry about in Haiti and Chile, like food and water.